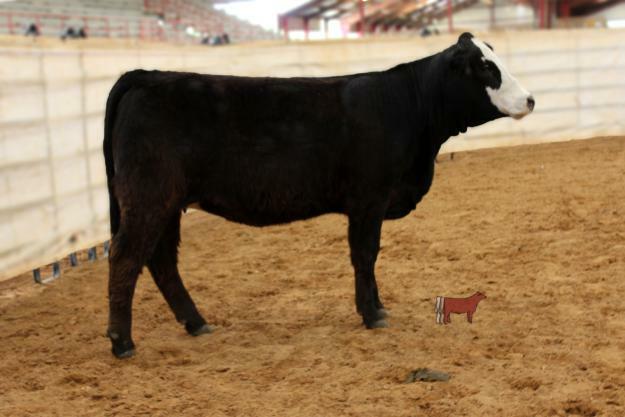 LSY8-Ms LSSF Summer is sired by SVF Star Power and her Dam MS CC BJ 505R is a flush mate to MS CC BJ 505 R3, which was shown extensively by Lindsay Garrett. Winning Grand Champion, Reserve Grand Champion at the TJSSA Futurity and also placing in the top 20 at the AJSA Nationals. 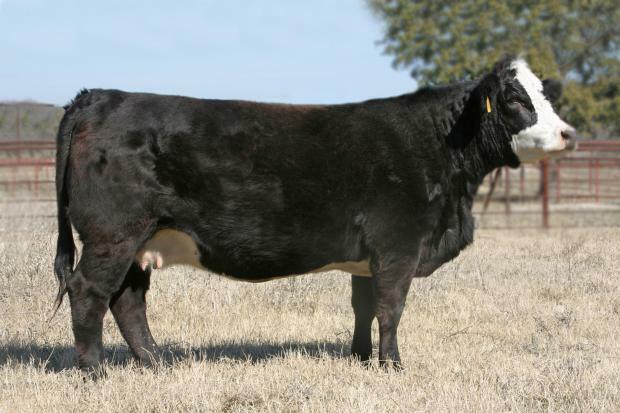 Her Grand Dam, R&R Krissy, according to Warren Garrett, won every major open and Junior show in Texas. LSY8 sells safe in calf to MCM Top Grade, a 3/4 x 1/4 NLC Upgrade son. For performance, eye appeal and proven cow families, look no further. A.I. date 12/10/2012. For more information call 214-886-3610. Consigned by LS Farms.